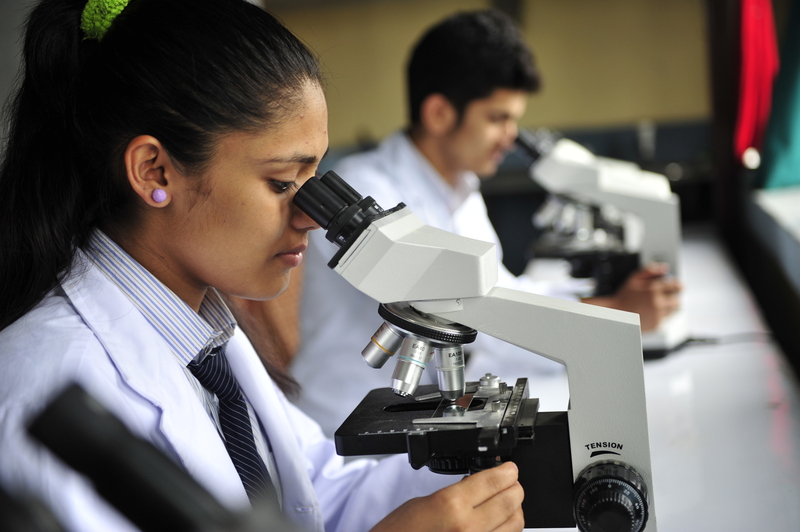 Students are required to compulsorily attend the college in the uniform prescribed by the CTEVT and the College Management. ENTRANCE RESULT 2075 IS NOW AVAILABLE! 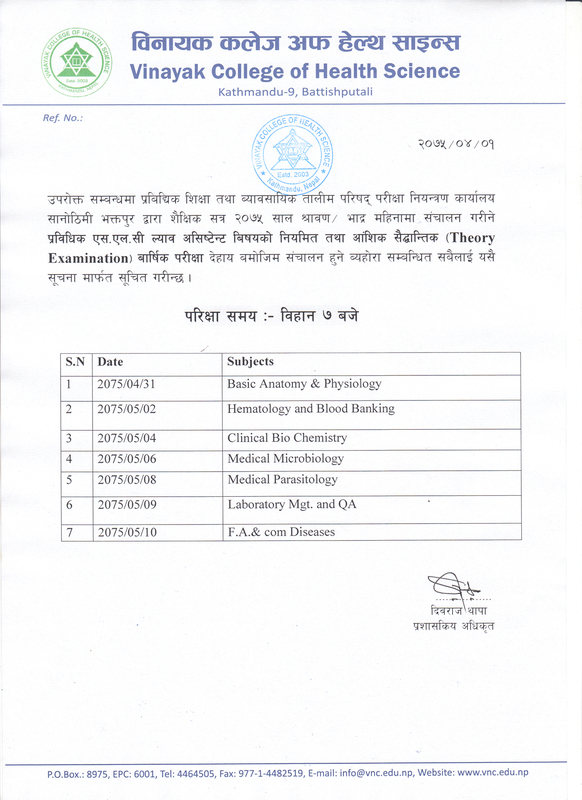 CTEVT has published routine for final examination for LAB ASSISTANT! Call 4464505 for more details! CTEVT has published routine for final examination! 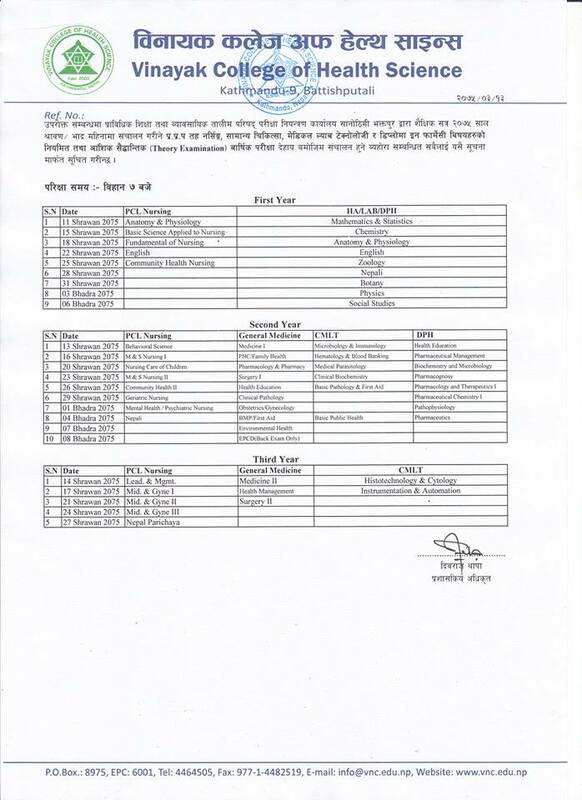 Result of Entrance Exam is now Published! ©Vinayak College of Health Science 2016. All Rights reserved.